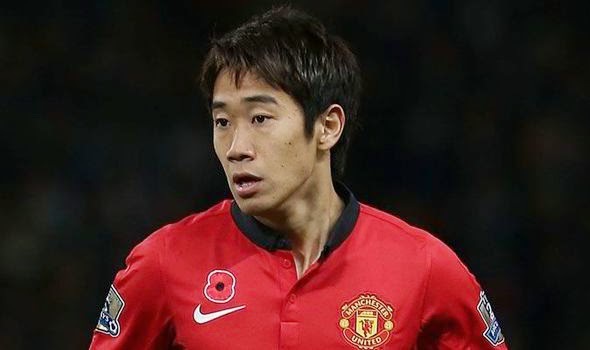 Shinji Kagawa is wasting his time at Manchester United. I have always been a huge fan of his, mostly because I follow Dortmund very closely and was a big fan of the way he has always played for Dortmund, not only domestically but also in European competitions. When he was transferred to Old Trafford in 2012, I wasn’t surprised at all by the move. I was sad that he was leaving a club that was on the cusp of perhaps achieving European success following their domestic success, and I believed that his influence on the team would be missed. It was obvious that his performances at Dortmund had attracted attention from bigger European clubs, so when Manchester United signed him, it was somewhat expected. 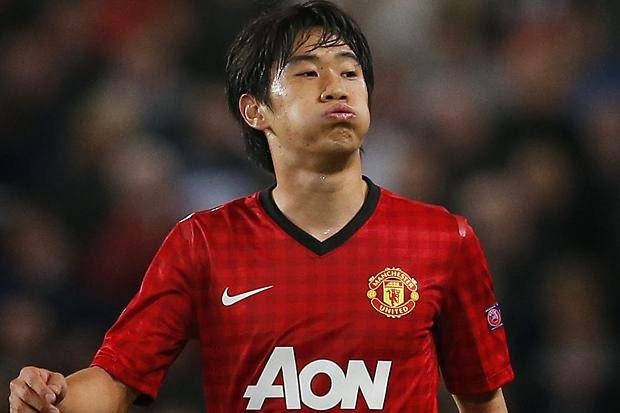 Some will say that his time at United has been a failure; I would rather call it inconsistent, since he had some moments of glory in England, and it hasn’t been all doom and gloom for the Japanese international. His first Champions League match with United was against Galatasaray and he provided an assist for the winning goal, scored by Michael Carrick in a 1-0 victory. On the 23rd of October of the same year (2012) he would twist his knee in a Champions League match against SC Braga that saw him being sidelined for two months. When you first arrive at a new team you are looking to find your spot on the field, an injury like that is a massive set back, and something it should be considered when analyzing his production with Manchester United. Once he returned from injury he would still be blessed with some moments of glory, he would score a hat trick for United and become the first Asian player to score a hat trick in the Premier League, in a 4-0 win against Norwich. That same season he would also become the first Japanese player to have won the Premier League title. Between injury and sporadic playing time, Kagawa has been inconsistent, if you analyze his overall stint with United, but very consistent when you analyze the opportunities that he was given and when he was playing in his natural role in midfield. I find it unfair to criticize a player for lack of production when he is not given time to produce or a positive environment in which he can excel and show all of his talents. That was what I saw at United in the last two seasons, with the arrival of Louis van Gaal I don’t see much changing. 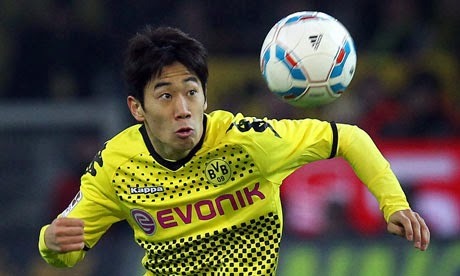 I don’t believe he sees Kagawa as an important piece in his team, and if he is going to be a role player with very limited time on the field, his better option would be to return to the Bundesliga and perhaps Dortmund. Sometimes a player wants to prove something, and stay and work through it, but I don’t think Kagawa has anything to prove, to anyone or himself. He is a great midfielder, one that could easily start in most teams that will be playing in the Champions League this season. Dortmund could sure use him, if they are to have some serious thoughts of making a dent on Bayern’s armor. The transfer deadline is still a couple of weeks away, so we should have a clear picture by then of what his future holds, if I was in his shoes, I would be looking at moving back to Dortmund. That would be my first choice, and not because he can’t succeed elsewhere, just because I believe he needs to return home and help Dortmund. In fact they can really help eachother.